THAT L.A. 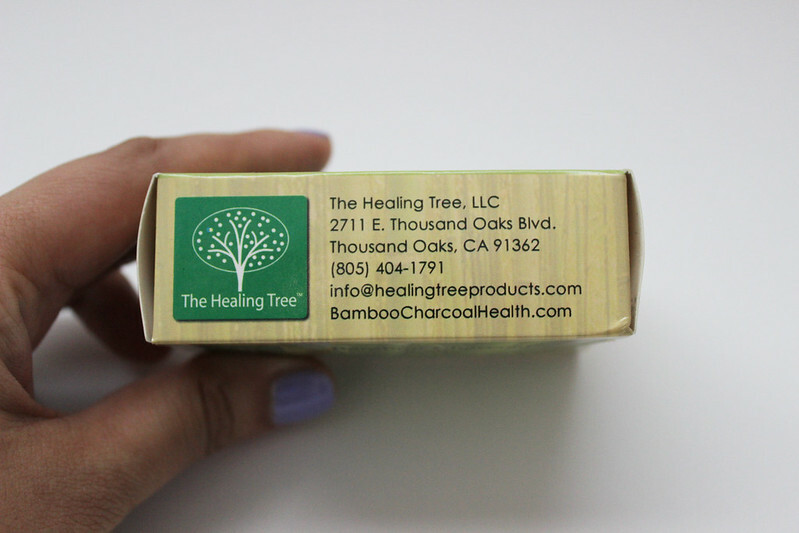 IT GIRL: Healing Tree Bamboo Charcoal Soap Review + Small & Short Giveaway! 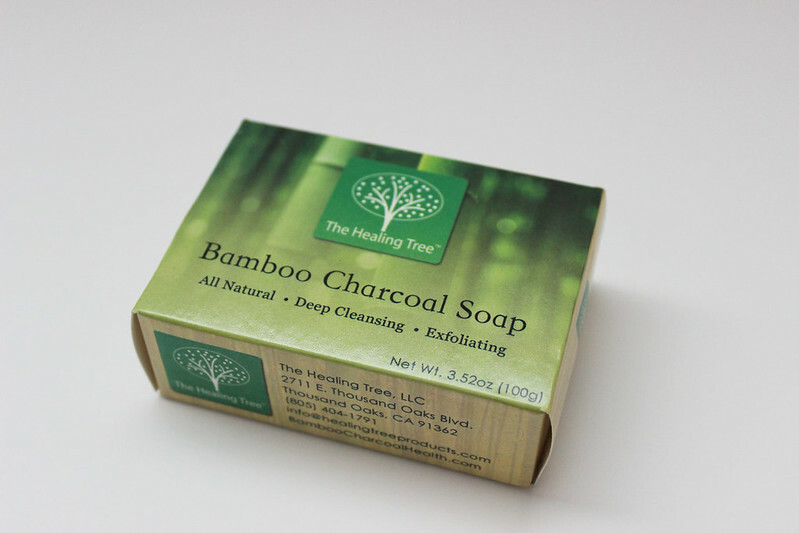 Healing Tree Bamboo Charcoal Soap Review + Small & Short Giveaway! 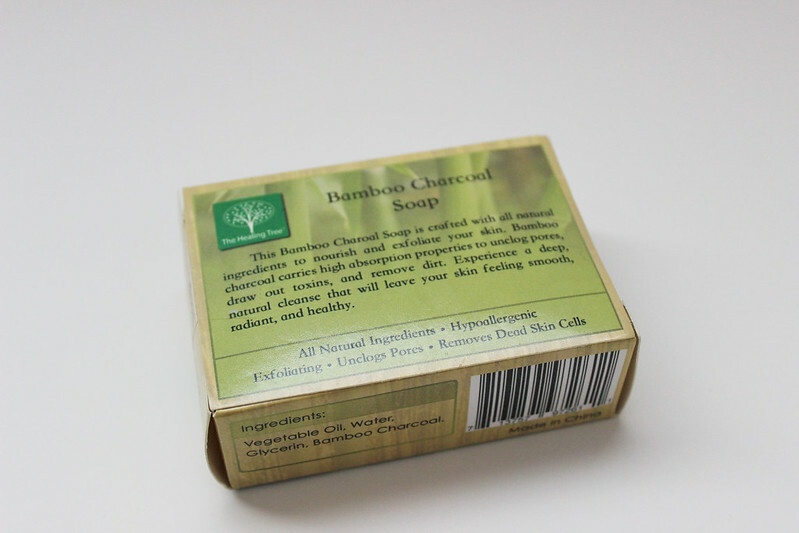 I got this in the mail a couple of weeks ago, and I love this bamboo charcoal soap. First off, this stuff washes your body nice and clean. 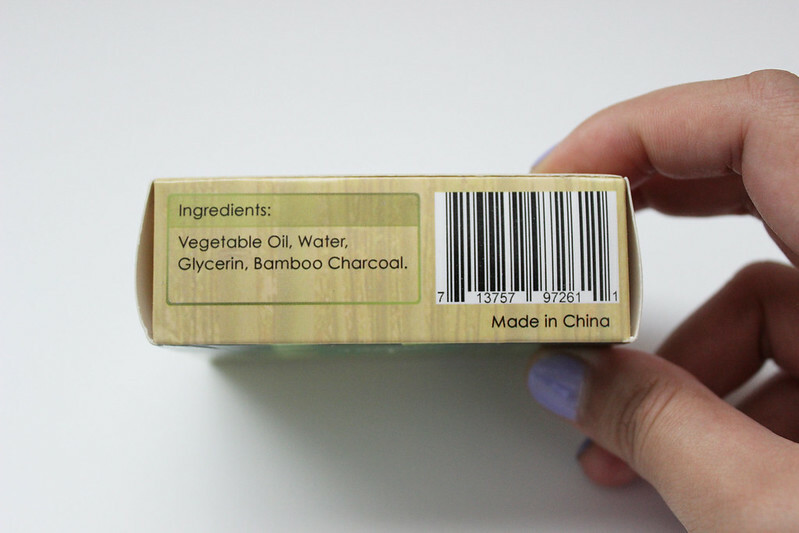 This soap also comes with all natural ingredients, for those of you who don't like having artificial ingredients in your products. Personally for me, I like supporting these small companies, especially ones that are located in California. Pros: Cleans nicely. Doesn't leave a lingering film on body, and makes you feel squeaky clean! Cons: Stains bathtub a little bit (It leaves a grey cast to my white bathtub). Would you try this out? What are your thoughts about all natural ingredients? 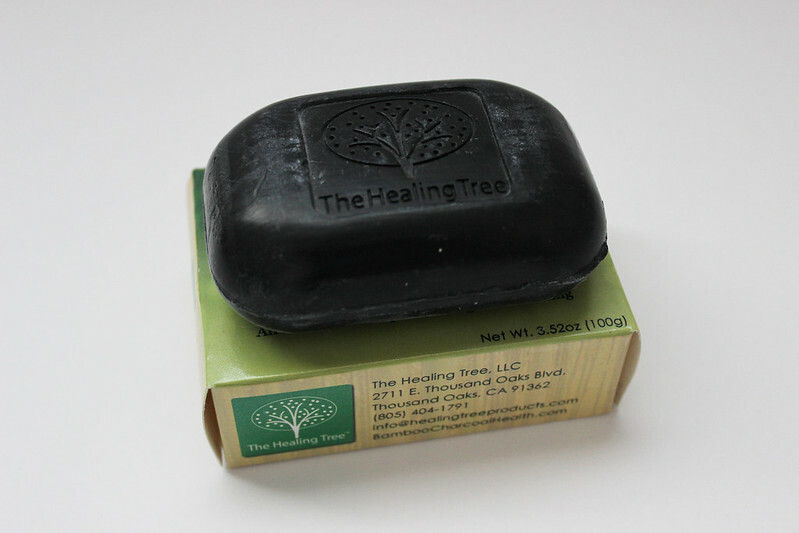 By the way enter for a chance to win a bar of this soap below! Good luck! I'm not sure how I feel about this. I love the pros but I really hate products that stain my tubs, toilets and sinks. Is there anything worse than cleaning a bathroom? I entered the giveaway, it's worth checking out. Never tried rubbing charcoal on my skin, but definitely want to try it out! Agreed, natural ingredients are fantastic! This soap looks great. It looks like a nice soap. Entered the giveaway, thank you for the opportunity. Oh this sounds good, I am still using that avocado soap but will have to check this out. ooh this sounds interesting, although i do hate a stained tub! Woot Woot for California Small Biz!!! This soap looks cool. Bummer that I missed the giveaway and that it stains the tub a bit. Does it rinse off easily? Hope you had a great weekend! Ooh never tried these before!